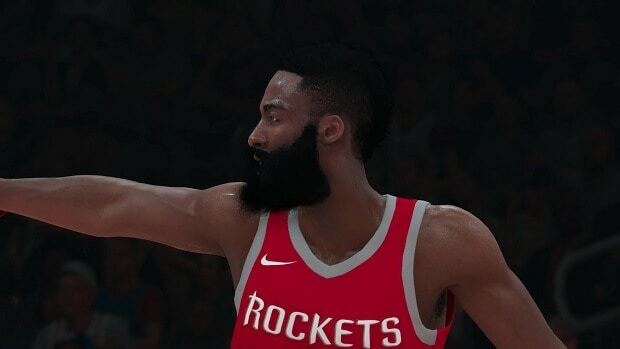 From unlocking different player cards to cosmetic items and even certain animations and emotes for players, you will need NBA 2K19 VC, the in-game currency of NBA 2K19. 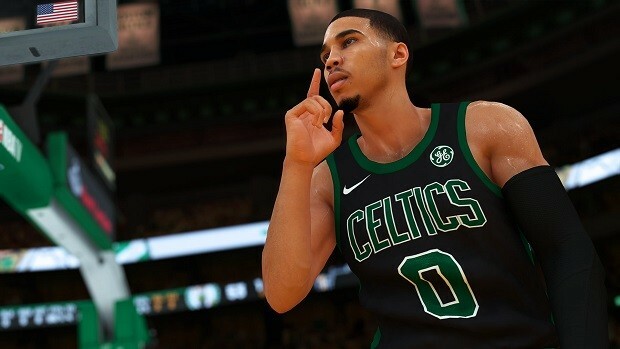 With our NBA 2K19 VC Farming Guide, you will be informed of ways you can go when it comes to earning VC. For character’s attribute updates, you need a lot of VC and so it is only fitting that you know many ways of earning the currency. First, do not overlook the value of any mode in the game. Each mode holds something special and has the potential of earning you VC. 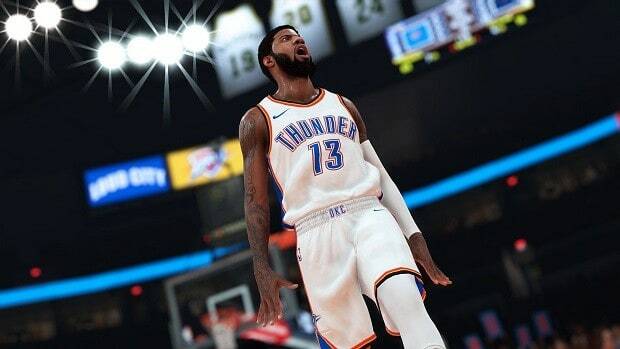 With that said, when it comes to the exhibition mode, you can double the amount of VC you earn as long as you play these matches on Hall of Fame difficulty. Some other consistent ways of earning VC includes Daily Trials which are a set of simple objectives spread over different game modes. You can be expected to complete easy tasks like steel ball 4 times from the opponent in single player mode, perform 3 passes in a single quarter of the match and so on. You can also try your luck at the daily prize wheel. Sure, it is a gamble, but on the off chance, you may win something as big as 2,000 coins. Also, participate in community events, as these will also yield some awesome rewards including VC. Most of the players are making the mistake of skipping over the Prelude when they really should not. 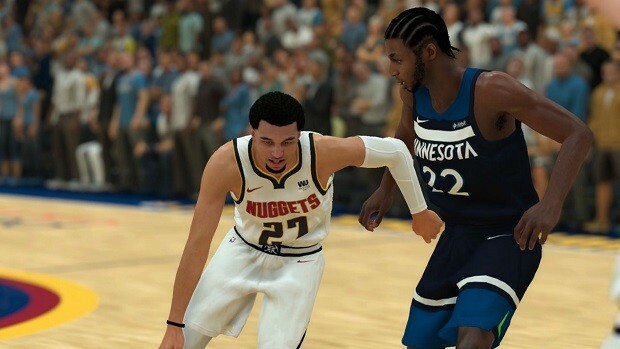 The Rookie-level difficulty mode allows the player to earn VC with minimum effort. If you are really looking for some casual fun but on top of it, the pleasure of earning some decent amount of VC, go for it. 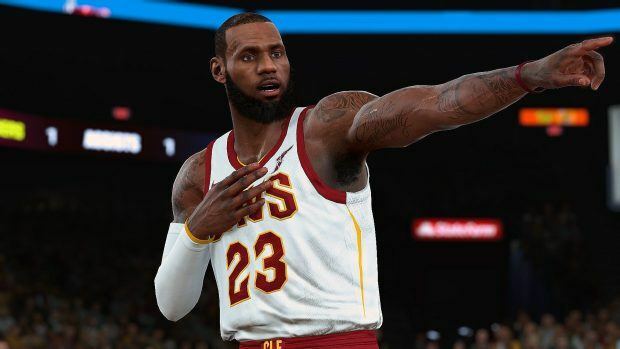 The Triple Threat or 3v3 mode makes its return to the multiplayer mode in MyTeam and it’s more fun than ever. You can decide to play with friends or with the CPU. Either way, success in these matches earn you free tokens, card or you guessed it, Virtual Coins. Selling cards was always a possibility too. Moreover, since there are many people who will be looking to complete their set of cards for a particular team, they would pay anything in the Auction house to get that card even if it is a silver or worse. This makes for interesting opportunities when it comes to making huge profits. To keep things a little more interesting, you can play the game even when you are not playing it. 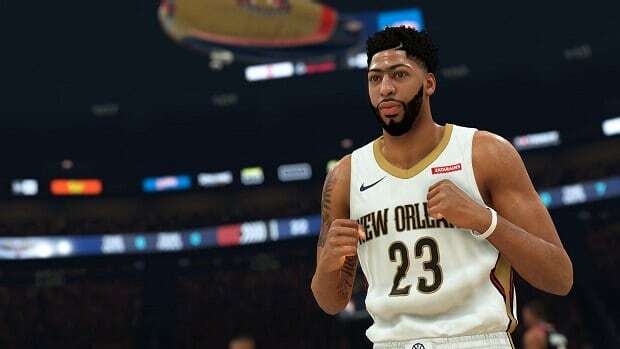 We know that sounds weird but what we mean is, thanks to My NBA2K19 mobile app for Android and Apple device users, you guys can earn Virtual Coins by playing messing around with that just for those VC. 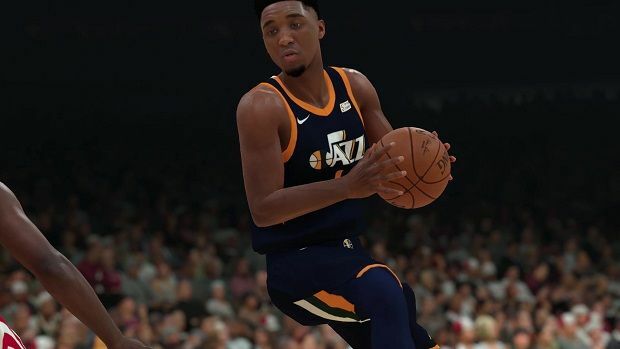 This is all we have in our NBA 2K19 VC Farming Guide. If there is anything else that you would like to add, let us know in the comments section below!